Over the last 30 years, bicycles have undergone massive changes. Today's bikes are living far beyond what 1989 thought possible, However, one part hasn't seemed to change. The brain bucket, the cerebral cradle, the thinking man's protection. The helmet. 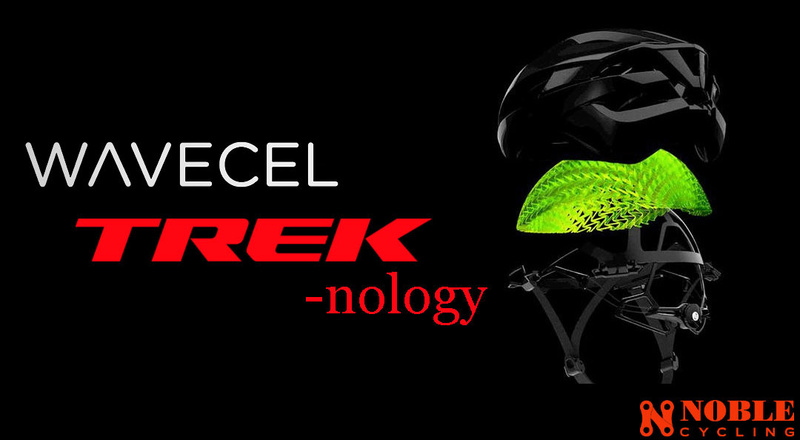 Recently, Trek unveiled the biggest change in helmet technology is the last 30 years. This technology has proven to be safer than any helmet technology prior. The big question is what the devil is it? Since the 1960s, helmet technology has been mucking around in the swamp using EPS foam in helmet construction. EPS is a created using granules which are expanded to fill a mold when exposed to certain conditions. This foam has a particular density rating that corresponds to different needs for different industries. For example, the red cooler at the family picnic is insulated with EPS foam, though of a different grade than that protecting your melon, it is EPS all the same. While capable, there was still much to be desired for protection. The year was 1996, and the Macarena was the song of the year. It was safe to say that the world was ready for a change. Two Swedish researchers published a paper about the adverse effects of rotational forces on crashes. 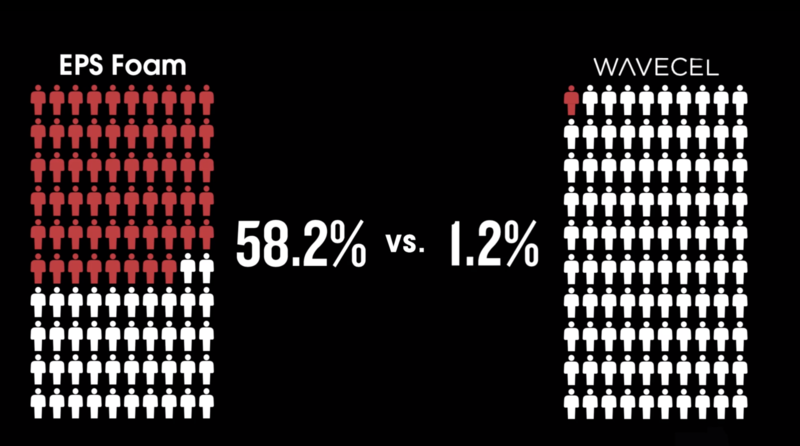 One researcher was a neurosurgeon who was tired of patients coming to him with head injuries due to similar problems. They found that while efficient at absorbing the forces involved in a collision, the EPS foam was insufficient to deal with what researchers termed rotational motion trauma. This trauma is the result of collision trauma mixed with inertia which is what seemingly all bicycle crashes are. The researchers' solution resulted in the development of the Multi-directional Impact Protection System. MIPS for short. This system involved a subshell that allows the helmet to slightly rotate independent of the wearer and protect the rider from the effects of rotational motion trauma, somewhat. 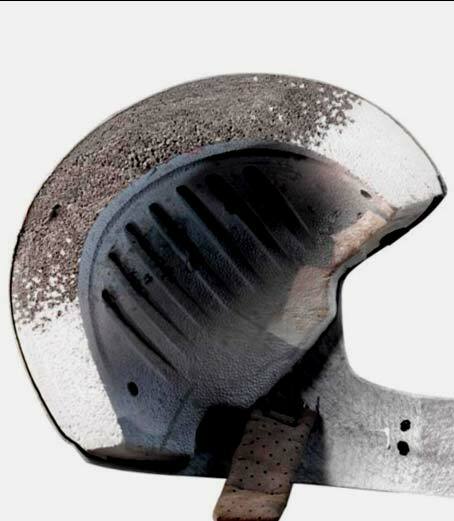 These helmets are remarkable improvements in the world of safety from simple EPS foam and most of today's helmets involve the integration of a MIPS liner. It is time to live in the future. 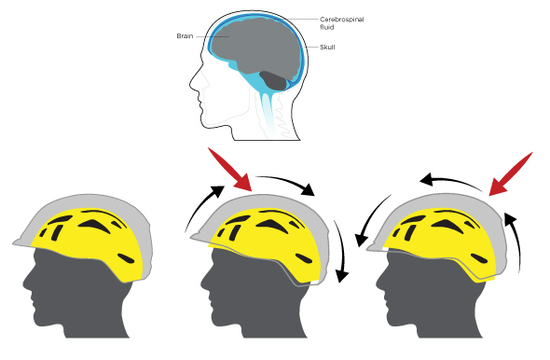 Wavecel is the creation of Bontrager engineers to reduce the probability that cyclists sustain brain injuries. Similar to the research done in Sweden, the Bontrager engineers changed the game and realized that prior research was good, but it was something upon which they could build. They built a testing mechanism to provide research data on the entire effect of a crash, but they focused on when a helmet contacts a surface on an angle. 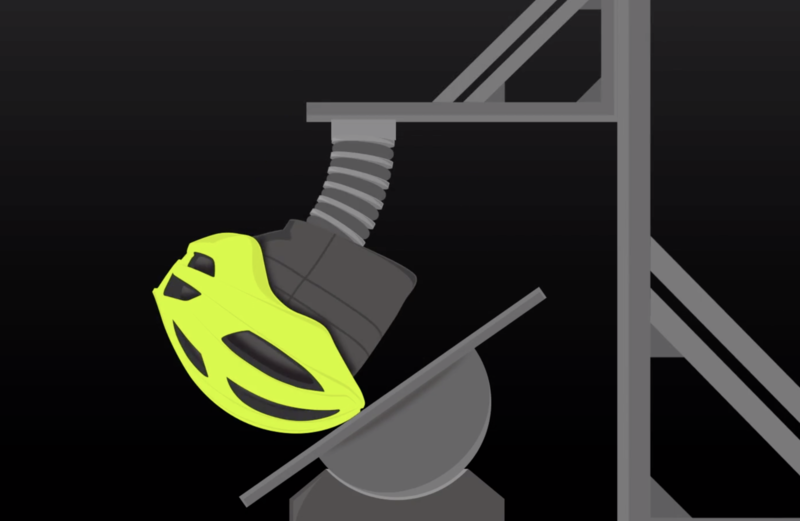 Through this process, the new Wavecel helmets reduce the possibility of a concussion to 1 in 100 crashes. That means that getting rowdy does not translate to brain damage. The Wavecel system involves a honeycomb-like structure that replaces the EPS foam from the 1960s. This structure is a 3d crushable material that allows for excellent absorption of forces and great distribution of impact. "On impact, the layers of the WaveCel material move independently and flex until the cell walls crumple and then glide, actively absorbing direct and rotational energy and redirecting it away from your head." Stay tuned for the coming weeks, and I will be sure to let you know how the Wavecel performs and if it can prevent me from getting a concussion.